At The Ainsworth Institute, we believe in a "multi-disciplinary approach" to treating pain. Call and schedule an appointment with our board certified doctors today and find out what treatment options best suit your symptoms. We help satisfied patients throughout the New York City tri-state area, in Manhattan, Brooklyn, Queens, Bronx, Staten Island, Westchester, Connecticut and Northern New Jersey. We look forward to serving you with our innovative services. To learn more about the pain management services provided at our practice, please call us today to schedule an appointment. Treatments for chronic pain may focus on relieving symptoms or treating the underlying condition, and can vary depending on the cause and severity of each patient's individual condition, as well as their overall health and medical history. 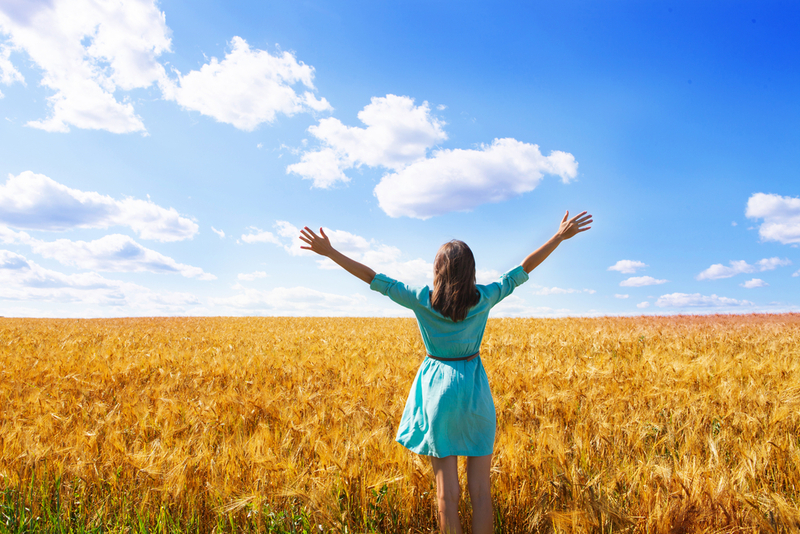 The most successful pain management programs are those that are specifically tailored for each individual patient so that they can remain actively involved in their own recovery. Information for some of the most common conditions and treatments for chronic pain can be accessed by choosing from the navigation tabs above. Ainsworth Institute's doctors are trained in the most advanced techniques available to help you treat your most painful symptoms. Below are just a few of the specialized procedures that only the most advanced physicians are performing today. Tenex is the latest minimally invasive pain management treatment available for treating tendonitis, including Tennis Elbow, Plantar Fasciitis, Jumper's Knee, Rotator Cuff injuries and Achilles Tendonitis. Call us today to learn more. 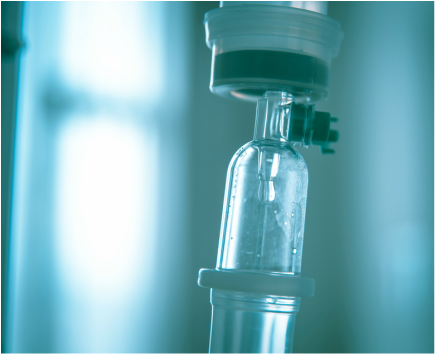 Intravenous (IV) infusion therapy is an exciting treatment option for treating a variety of different pain syndromes ranging from fibromyalgia and small fiber neuropathy to Complex Regional Pain Syndrome (CRPS) and Reflex Sympathetic Dystrophy (RSD). PRP is a new treatment option for various orthopedic injuries and conditions which have traditionally required surgery or other extensive treatments. Now, using a patient's own blood, specially prepared platelets can be concentrated and re-injected into the painful area. Stem Cell transfer is a procedure done in our office where blood or fat tissue is extracted, filtered and the resulting stem cells are utilized to grow new cartilage in an arthritic joint. This procedure typically results in a greatly improved condition and reduced pain outlook for the patient. Dr. Hunter was sincere in wanting to get me better and boy did he. Sciatica? Gone... My life? Got it back... Now my mother, mother-in-law and cousin are going to see him next week. 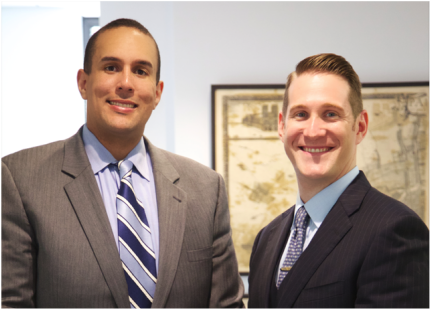 Dr. Corey Hunter and Dr. Eric Lee are both board certified surgeons specializing in pain management. They are active leaders in bringing innovative solutions to a diverse patient community and are looking forward to helping you feel better fast. Sign up for our email newsletter and get news, information and solutions for pain management issues important to you!